If you spoon a bit of sugar into your hand and look at it closely, you'll see that the white stuff is made up of tiny granules or crystals. When you stir the sweetener into water, the crystals dissolve and disappear. You can make the sugar recrystallize using one of two methods. 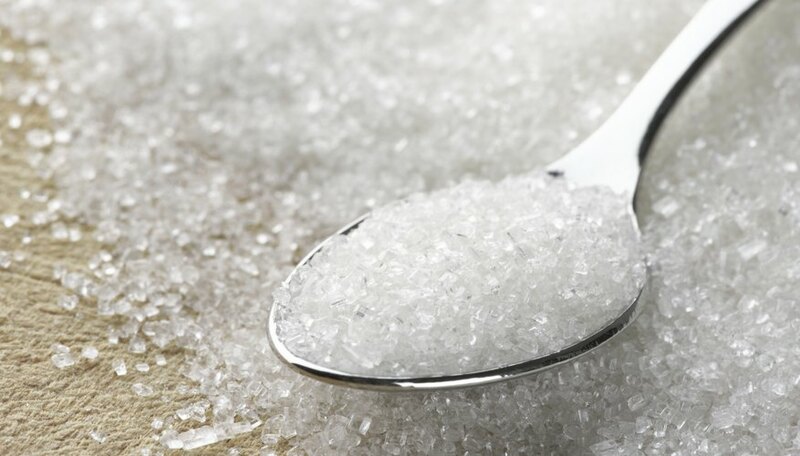 Sugar molecules are most stable in a crystalline structure. If you leave a solution of sugar dissolved in water uncovered, the water will evaporate and the solution will become more and more concentrated. As the water molecules disappear, the sugar molecules find each other and join back into crystals. 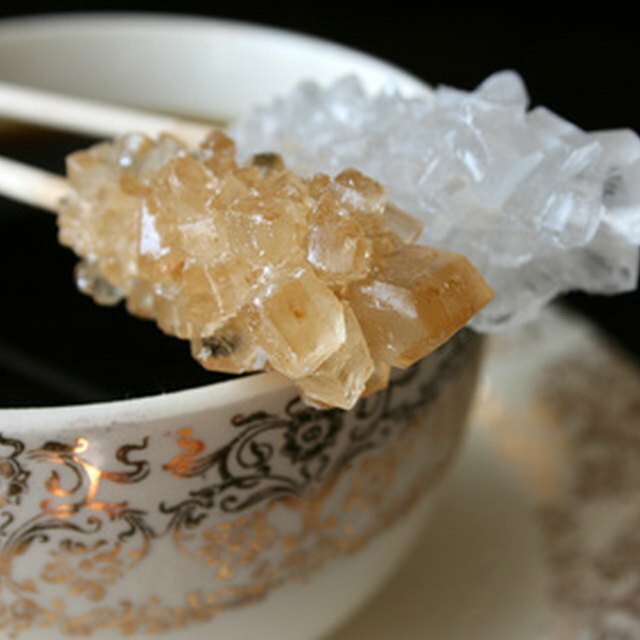 A limited amount of sugar dissolves in cold water, but higher temperatures allow the liquid to hold more sugar molecules. The hot liquid is called a supersaturated solution. When it cools, there isn't enough room for the sugar molecules and they return to a steady-state crystalline structure through a process called precipitation. Robbins, Carolyn. "How Does a Sugar Crystal Grow?" Sciencing, https://sciencing.com/sugar-crystal-grow-4568599.html. 24 April 2017.